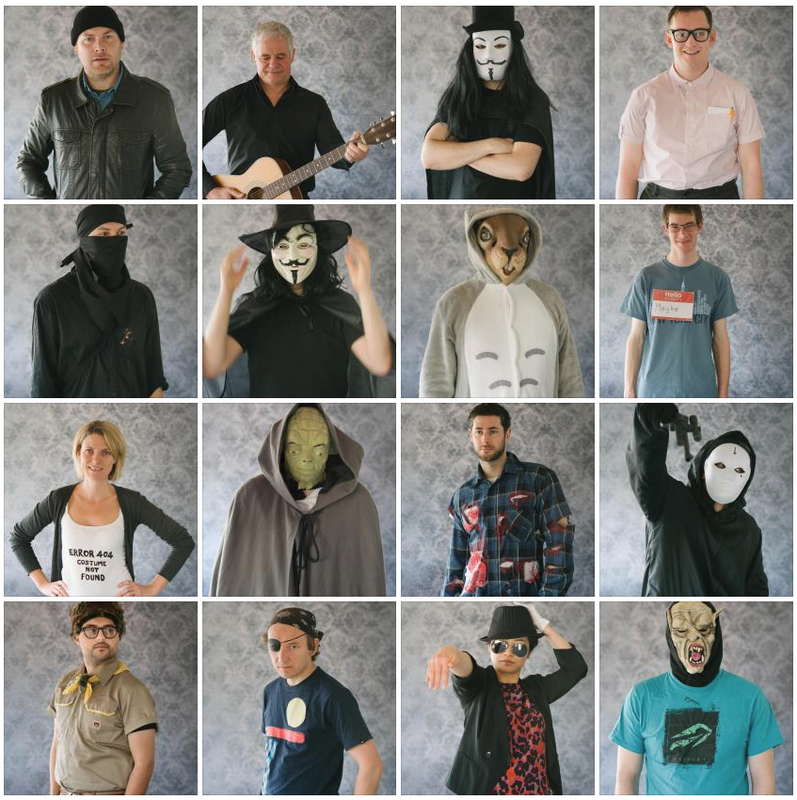 Halloween at the Boost office was celebrated with an office wide costume day. Among some of the more familiar figures were Jack Nicholson (from One flew over the cuckoo’s nest), Michael Jackson and The man in Black (Johnny Cash). Proving the cliche that great minds think alike, we also had two Vs (from V for Vendetta). The film references continued with a more recent character, Sam from Moonrise Kingdom (a particularly authentic costume from one of our designers).